It’s an open secret that the south of Australia, blessed with stunning scenery and world-class food and wine, is one of the country’s premier holiday destinations. And one of the best ways to experience the best of what the region has to offer? By cruise. Melbourne to Adelaide is an increasingly popular route for cruise lovers. Bookended by two vibrant cities rich with culture and history, it’s easy to see why. But what about all there is to see and do between the two? Here are a few ideas on how to get the most out of your cruise on the spectacular south coast of Australia. 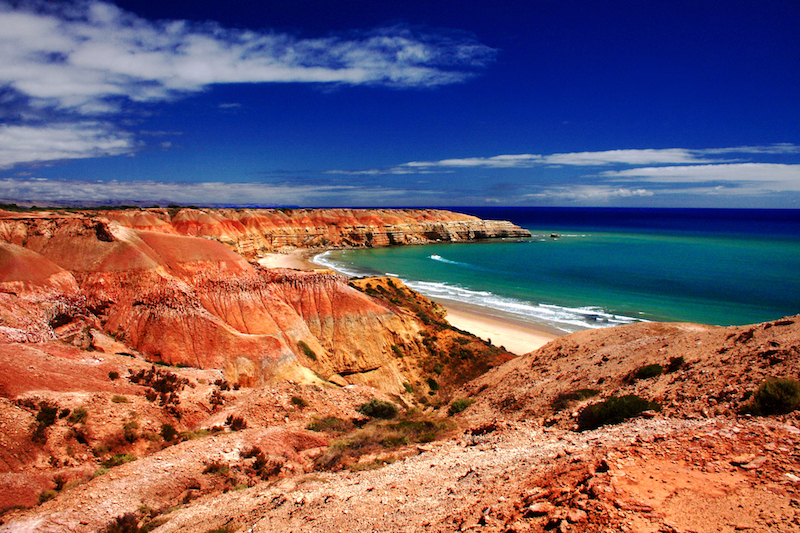 Maslin Beach, South Australia (Getty Images). First, and most obvious, things first, if you’ve decided to embark on a cruise then you’ll want to actually spend at least a day or two ‘at sea’, so you have a chance to experience as much as possible of what your floating accommodation has to offer. Golden Princess sails Melbourne to Adelaide in January for an eight-night cruise that includes a couple of days where you can sit back and relax, take in the vast ocean views, before hitting the swimming pools, the casino, the shops and more. Princess Cruises has also been judged the best cruise line for food lovers by Food & Wine magazine, so make sure to try the best with at least one meal at their acclaimed Italian specialty restaurant Sabatini’s. You know there’s only going to be one question people ask when you tell them you’ve been to Tasmania: “Did you see a Tasmanian devil?” If you don’t want to disappoint them, the best place to head is Bonorong Wildlife Sanctuary. A popular half-day trip for cruise passengers, the sanctuary is where you can meet Tassie devils and many more unique members of the Australian wildlife community, including an echidna called Randall. The historic site at Port Arthur (Getty Images). Tasmania offers so much more than just meet-and-greets with its famous critters, though – it’s a well-known haven for history buffs, and has been an under-the-radar destination for adventurous culture and food-obsessed travellers for years. 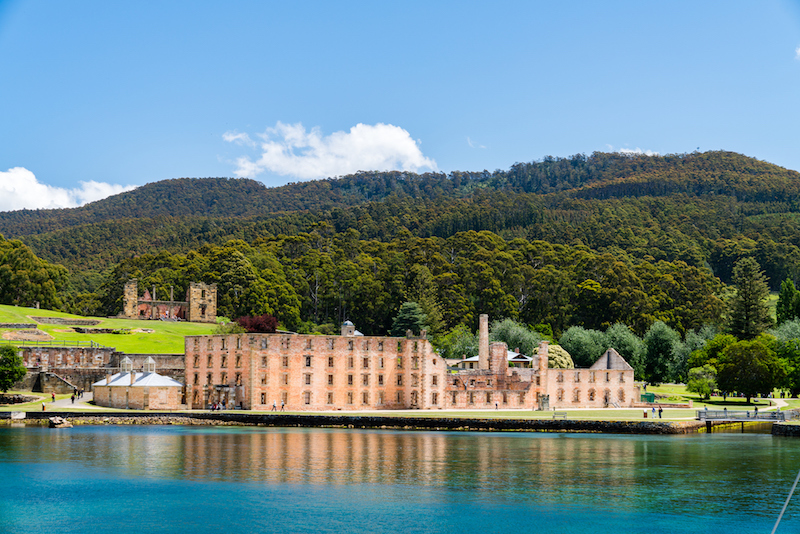 A day trip to the UNESCO World Heritage-listed Port Arthur convict site is a must-do for anyone of a historical persuasion, and you won’t forget a day spent at MONA in a hurry. The Museum of Old and New Art opened in 2011 and has been described as “a subversive adult Disneyland” – it’s located on a winery, for one thing (meaning lunch is sorted), and the museum itself is a mostly underground labyrinth of stairways and secret rooms. Tasmania might be Australia’s largest island, but the Golden Princess also swings by the third-largest, Kangaroo Island, on the way to Adelaide (if you feel the urge to complete the trifecta, start planning a trip to the Northern Territory, where you’ll find Melville Island). 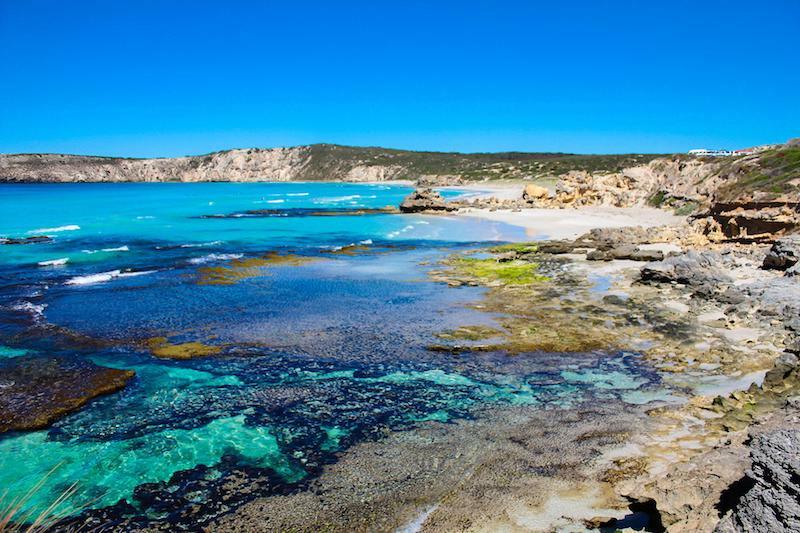 Kangaroo Island holds a distinctly different set of draw cards – here it’s all about the wildlife (yes, plenty of kangaroos) and spectacular scenery, with over a third of the island made up of protected nature reserves. 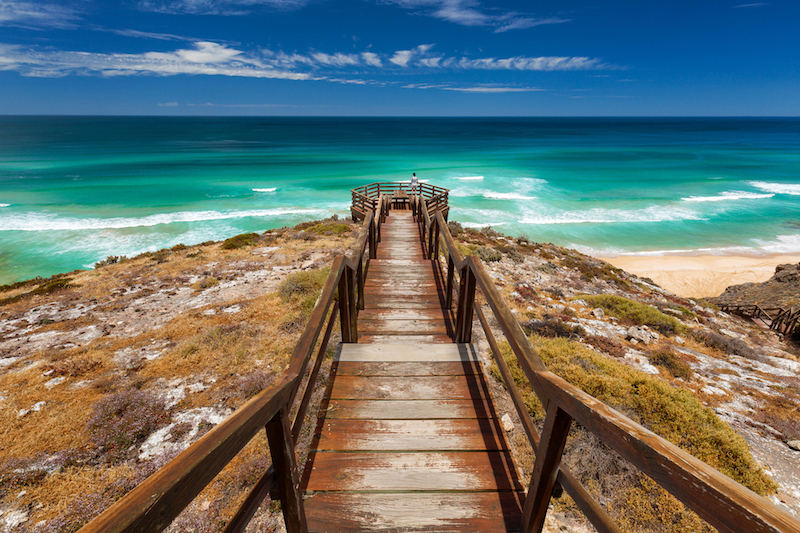 The stunning beaches of Kangaroo Island (Getty Images). Cruises dock at the small and perfectly picturesque township of Penneshaw, from where you can go on any number of excursions to find the best of the island’s nature, food and wine... or a mix of all three. Whatever you do, make sure it includes a visit to Clifford’s Honey Farm, home to what is said to be some of the world’s finest honey, made with the help of the island’s super-rare Ligurian bee population. The buzzing Port Lincoln, on the Eyre Peninsula, describes itself as the seafood capital of Australia. In a country full of amazing seafood this is quite a claim, but it’s one the fishing hub takes pride in living up to. The best advice here is to have a very light breakfast on the day you arrive. Port Lincoln is a haven for water activities (Getty Images). Luckily there are also plenty of ways to work it off should you happen to overdo it at lunchtime. The Eyre Peninsula is a hotspot for water-based activities, including one unique attraction you can experience from Port Lincoln: swimming with sea lions. If you’re game you can book a berth on the Calypso Star out to Hopkins Island, where the sea lions love to bask. When the 63-footer docks just offshore, the curious creatures swim out to see what all the fuss is about, allowing for a once-in-a-lifetime encounter. Have a hot shower on board, then head back to the mainland with some memories to last a lifetime. After eight days of beautiful food and wine on board and off, cruise passengers may become accustomed to a certain lifestyle. Here’s the good news: Adelaide is famous for having more restaurants and cafes per capita than any other city in Australia. Not just quantity, but quality too, with the city having earned its reputation in recent years as a world-class dining hotspot. Discover the city’s excellent food and drink offerings as you explore its historic streets (Getty Images). 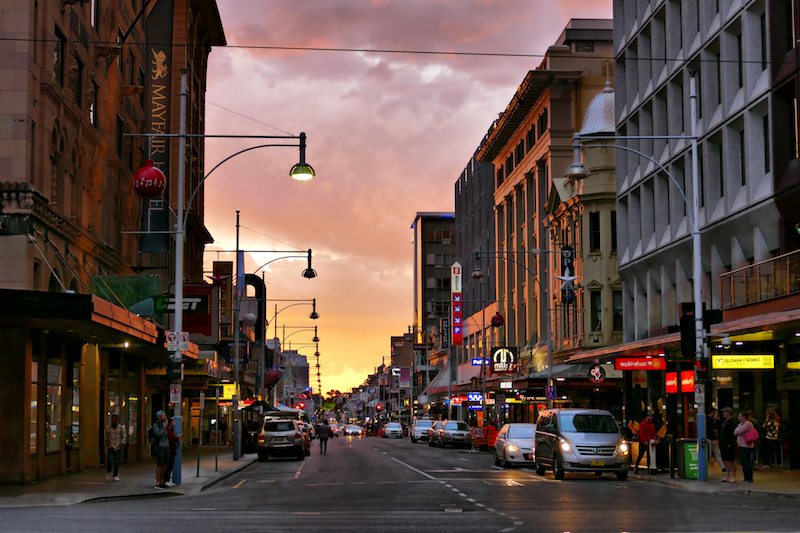 You’ll need more than a day to experience all the best of what the South Australian capital has to offer, and with so many great wineries within easy driving distance of the city, it’s well worth sticking around an extra night. Or three. Calum Henderson is a freelance writer for NZ Herald, The Spinoff and others. The first thing he likes to do in any new place he visits is check out the local supermarket.